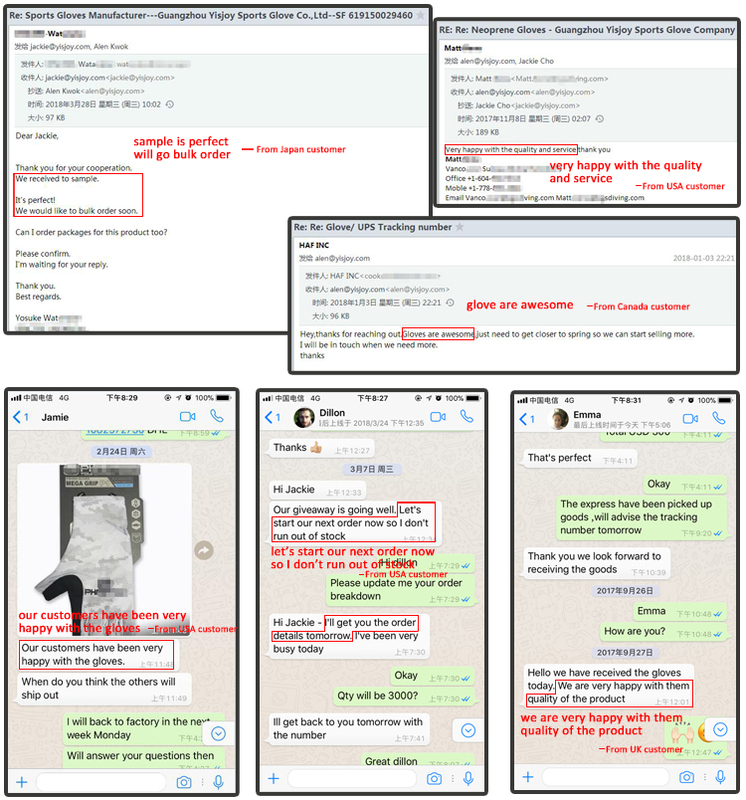 6/Fast sample development time 7~10 days. 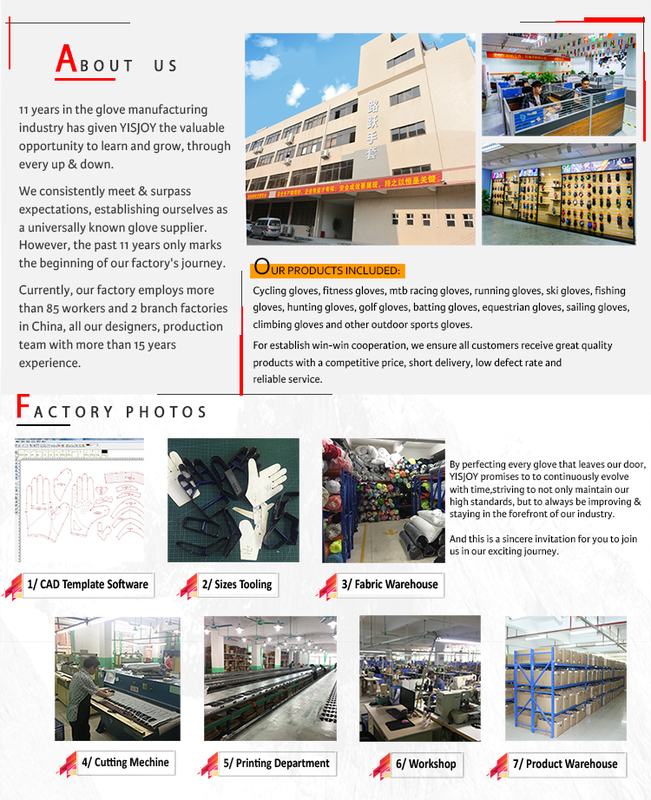 10 years in the glove manufacturing industry has given YISJOY the valuable opportunity to learn and grow, through every up & down. 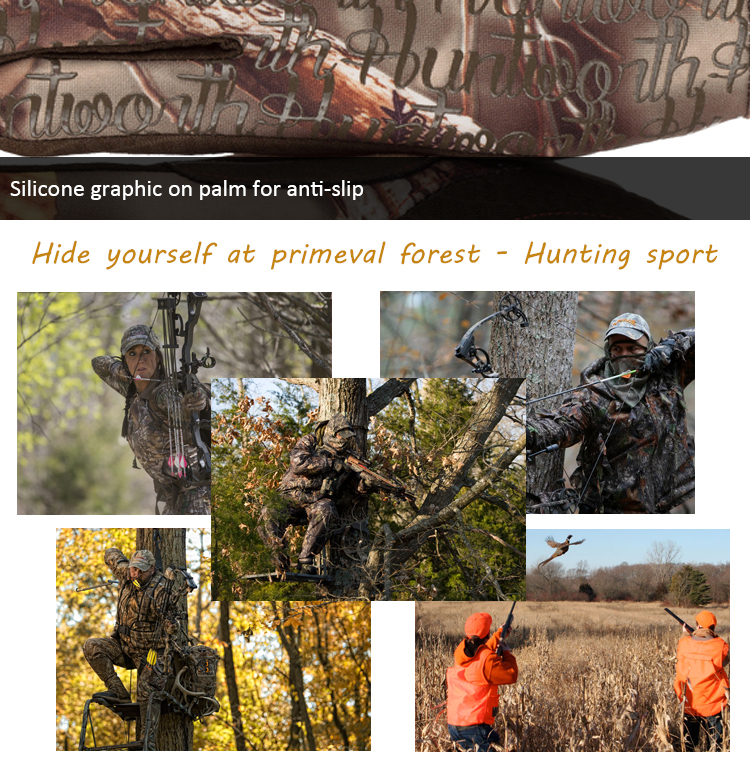 We consistently meet & surpass expectations, establishing ourselves as a universally known glove supplier. However, the past 10 years only marks the beginning of our factory's journey. 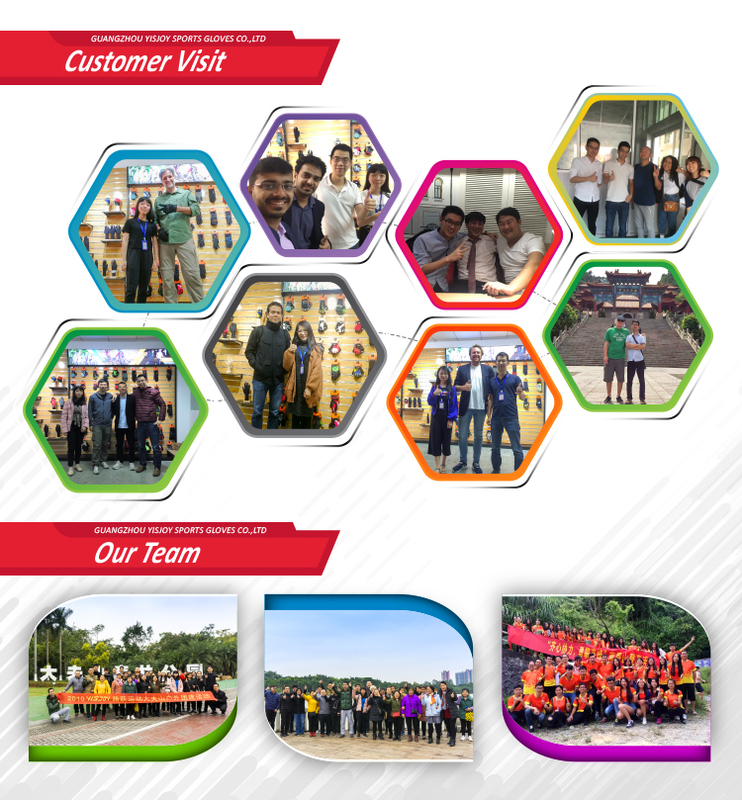 Currently, our factory employs more than 85 workers and 2 branch factories in China, all our designers, production team with more than 10 years experience. 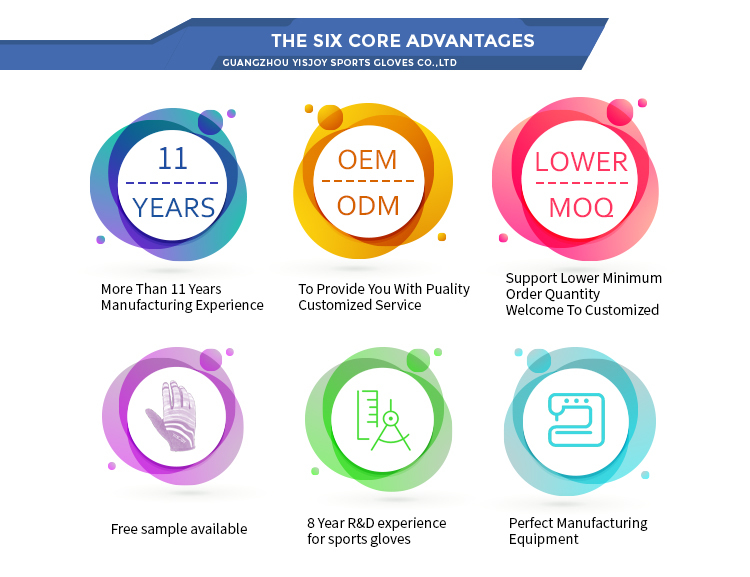 For establish win-win cooperation, we ensure all customers receive great quality products with a competitive price, short delivery, low defect rate and reliable service. YISJOY have a wide range of excellent designs, available in different fabrics. 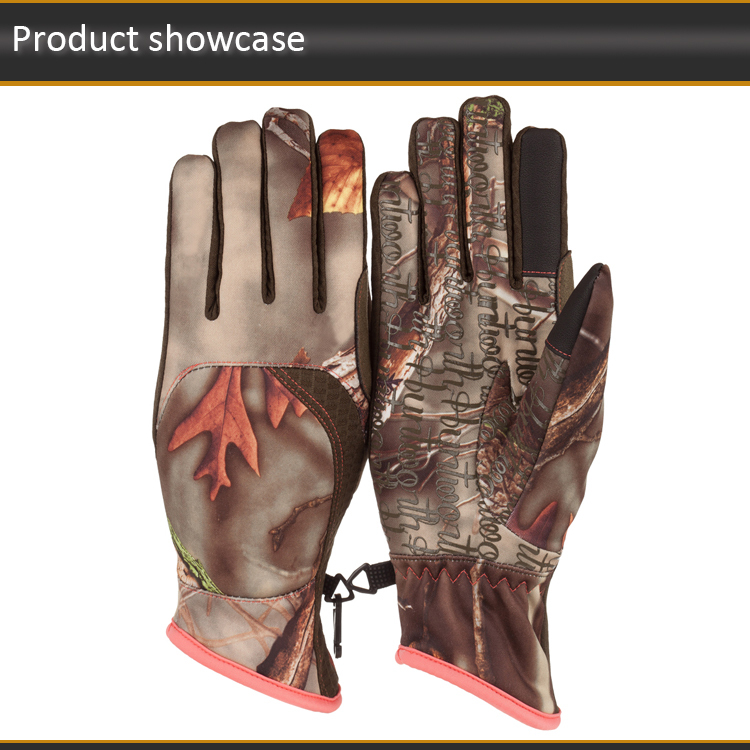 Our featured products include cycling gloves,fitness gloves,mtb racing gloves,running gloves,ski gloves,fishing gloves,hunting gloves,golf gloves,batting gloves,equestrian gloves,sailing gloves,climbing gloves and other outdoor sports gloves. 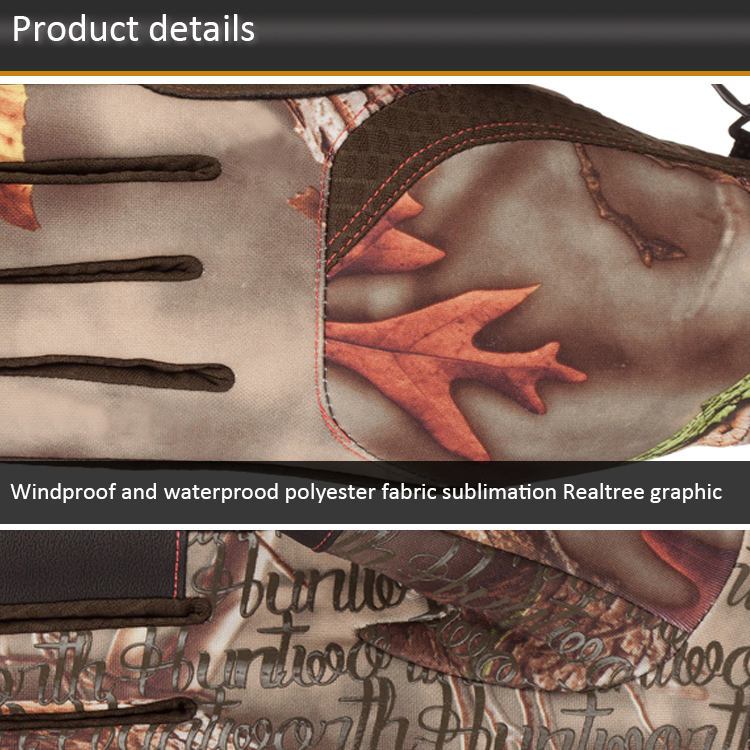 By perfecting every glove that leaves our door, YISJOY promises to continuously evolve with time, striving to not only maintain our high standards, but to always be improving & staying in the forefront of our industry. And this, is a sincere invitation for you to join us in our exciting journey. Custom Made Adult Football R.. Custom High Quality Winter S..
YISJOY Red Colour Best Selli..
YISJOY Custom Made Winter Wa..
YISJOY OEM ODM Design Genuin..